I recently discovered this brand called Sinstar, they’re based in the UK and they carry a lot of awesome hipster-y stuff from galaxy-printed shirts to flannels to beanies. So for today I thought I’d dress like one! I also came up with 5 ways you can be a true-blue hipster! Just for fun, haha! 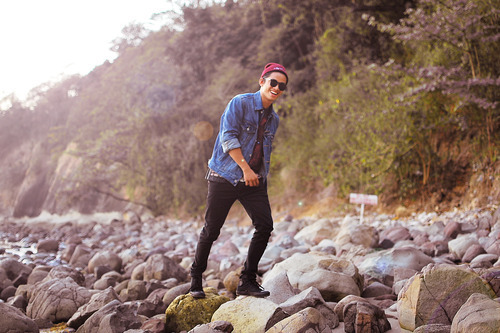 Being a hipster isn’t just about dressing like one. It’s the music you listen to, the things you like and your way of living. Which brings us to—1. You must hate anything mainstream. Listen to songs you haven’t heard of, watch movies from the 1920’s, support independent films—and oh, you must love cats. 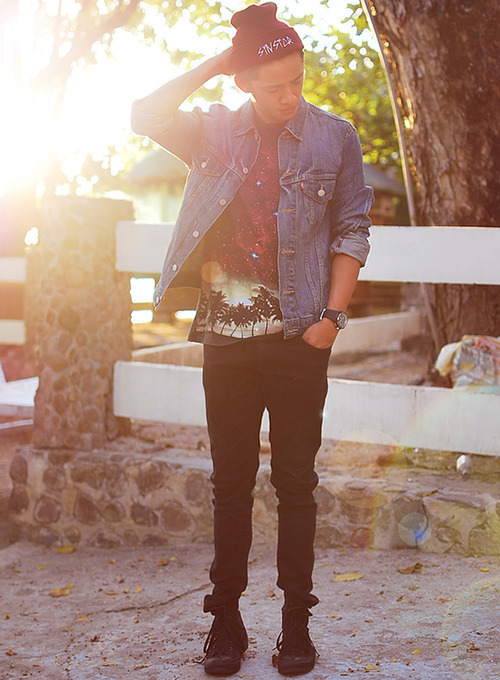 What I’m wearing: denim jacket (Forever 21 Men), galaxy shirt (Sinstar), beanie (Sinstar), pants (Topman), watch (Technomarine), sneakers (Converse). Hype this look on lookbook here. 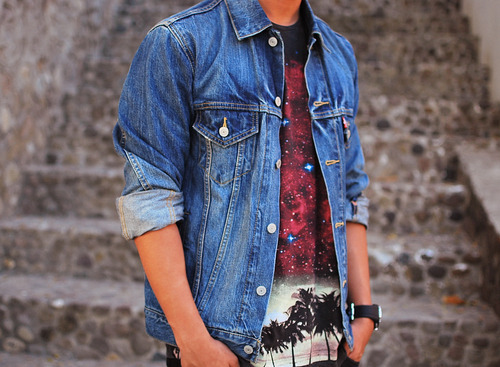 Denim jacket from Forever 21 Men | Shirt from Sinstar | 2. Don’t drive a fancy car. In fact, don’t even own a car at all. Walk or ride a bike instead. Make sure it’s a fixed gear bike—preferably the one with a basket in front. 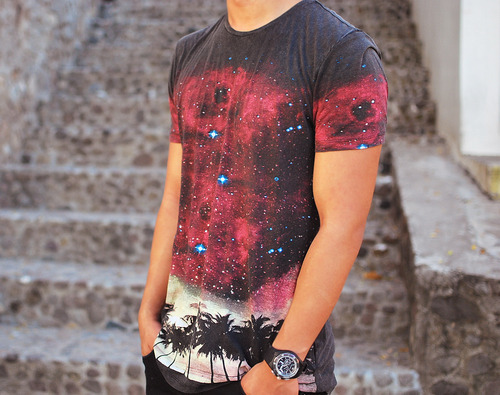 Galaxy shirt from Sinstar | 3. Dress like a hipster. Think flannels, bowler hats, denim jackets/vests, skinny jeans, thick-framed glasses and worn out Converse shoes—and remember to keep your hair messy. 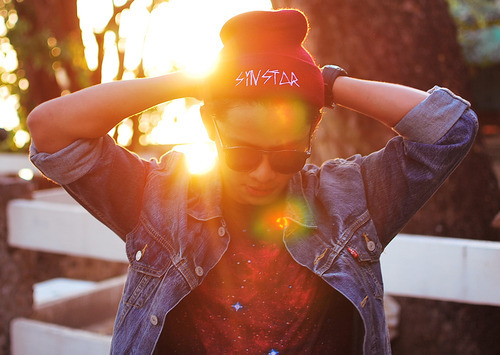 Beanie from Sinstar | 4. Have an impressive set of instagram photos. Your instagram photos must be artistic with a deep quote you probably don’t understand yourself. You can download photo editing apps such as Afterlight, Moldiv, Instatext, Squaready, VSCOcam, etc. If instagram is too mainstream for you, buy an instax or a Holga camera. 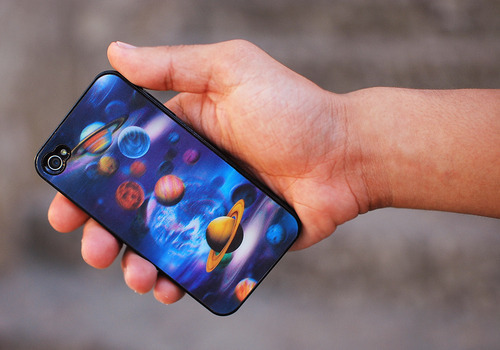 Hologram iphone case from a blog reader | 5. Be where the hipster are. Go to Cubao X, The Collective, random independent art galleries, music festivals and underground gigs.